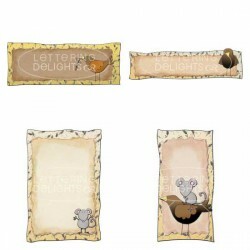 What a great way to cheer someone up...with a sweet gift of chocolate. Download, print, trim, then .. The Star of David represents hope and peace. 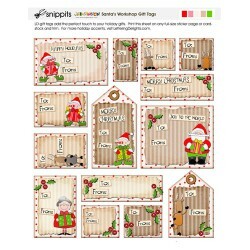 These Snippit tags are perfect for gift giving during t.. Tags, tags, and more tags. 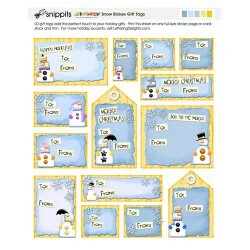 You can't get enough of these inexpensive printable snowman gift tags. .. 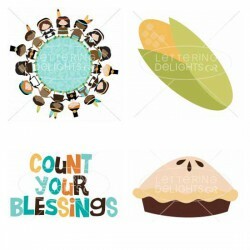 Tags, tags, and more tags. 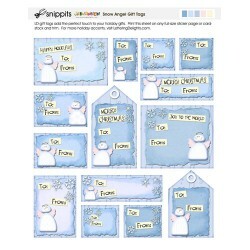 You can't get enough of these inexpensive printable snow angels gift tags.. Tags, tags, and more tags. 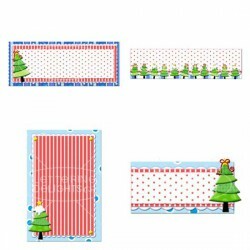 You can't get enough of these inexpensive printable Santa gift tags. Atta.. 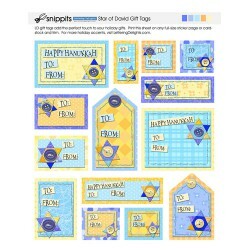 Celebrate the season with these festive gift tags filled with Hanukkah symbols. So easy and quick!.. Tags, tags, and more tags. 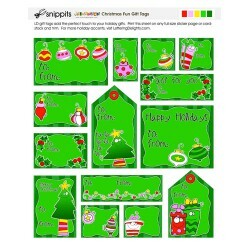 You can't get enough of these inexpensive printable Christmas gift tags. 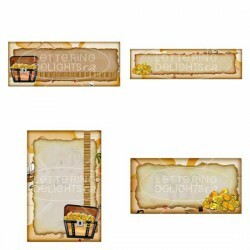 ..
Candy bar wrappers...What could be simpler? And it's free! 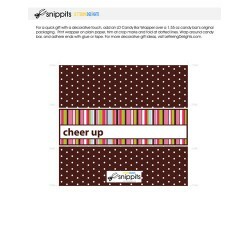 Download and print this crafty santa-cl..